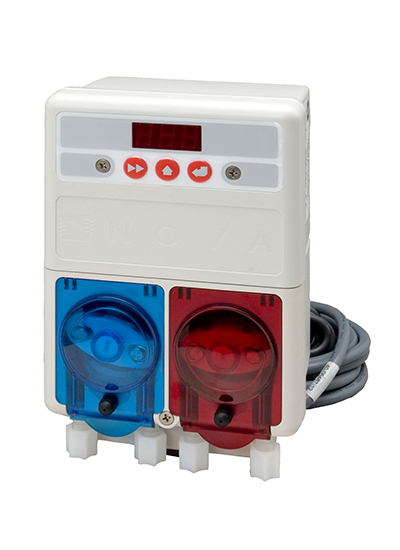 The Sprite Warewash Dispenser combines a detergent control and rinse pump in a miniaturized water-resistant enclosure. The electronic control board is protected by a gasketed enclosure for water resistance and maximum long-term reliability. Utilizing the Sprite dilution control system, customers can save money while guaranteeing accurate dosing for each load.